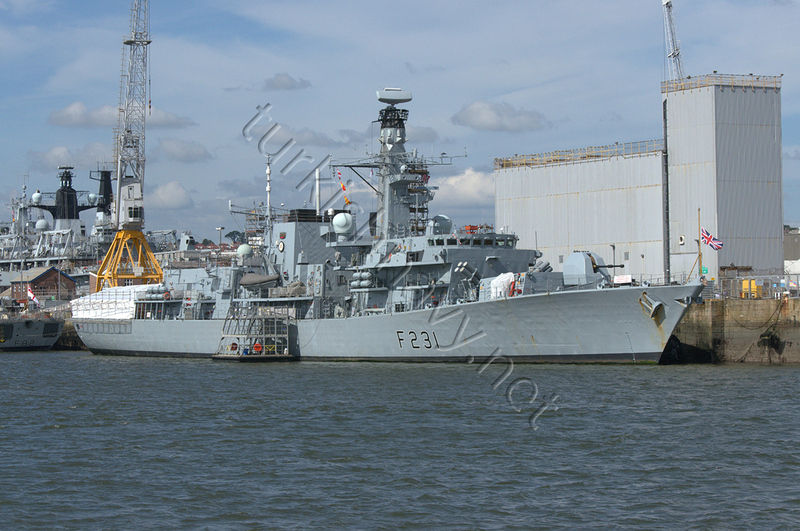 Type-23 class frigate HMS Argyll, seen here in early August during an overhaul in Plymouth is going to take part in Exercise Joint Warrior 2017/2. Brilliant Mariner is not the only exercise NATO is conduction currently. Today, on 1st October 2017 Joint Warrior 2017 will kick off in Scotland which is larger than the exercise in France. According to Royal Navy Joint Warrior is one of the largest military exercises of its kind in Europe, will run from October 1-12, providing NATO allies and partners with an opportunity to improve the tactics and procedures vital in today’s complex battlefield. Fourteen nations will participate, bringing ships, aircraft and troops to military ranges across the country and to maritime exercise areas of the west and north coast of Scotland. Thirty-five naval units from Belgium, Canada, Denmark, Estonia, France, Germany, Italy, Latvia, Lithuania, the Netherlands, Spain, the UK and the US, supported by 11 rotary wing aircraft. RAF Lossiemouth and HMS Gannet in Prestwick hosting international aircraft from Canada, France, Norway, the UK and US. Cape Wrath Weapons Range in the North of Scotland being used for joint fires activity. Exercise Joint Warrior will also incorporate elements of another major exercise known as Formidable Shield, running from September 21 to October 18.